When Was the Last Time You Washed the Windows and How Long Did it Take? Window washing is a chore that most home and business owners consistently postpone. Time consuming and often labor intensive, the do-it-yourself results are often less than satisfactory. Dunrite Window Cleaning & Building Maintenance Inc has built a solid reputation for first rate service that keeps our client list growing. Whether you manage a retail or rental property in Mississauga; handle the maintenance needs of a corporate office building, or keep a dining establishment looking its best, the Dunrite Window Cleaning & Building Maintenance Inc team of professional window washers ensures that your windows shine bright to welcome clients and visitors. Our experienced team of cleaners thoroughly scrubs the windows at any type of residence in the Mississauga area using top quality cleaning equipment and powerful cleaning solutions. Your windows, ledges, frames and sills will be left shiny and bright including fresh and clean window screens too! We Wash Windows, So You Don’t Have To! Give yourself a break and call the window cleaning experts in Mississauga! Dunrite Window Cleaning & Building Maintenance Inc provides professional window washing services as the perfect addition to your house cleaning regimen and the regular maintenance of your commercial property. 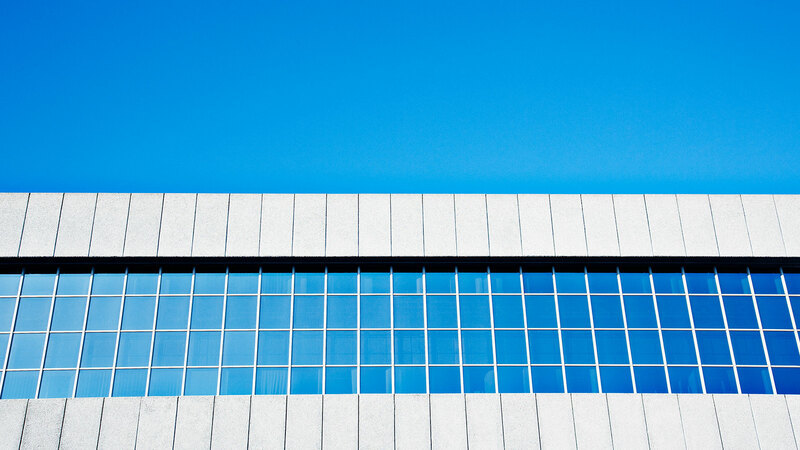 We apply effective eco-friendly cleaning products, use top quality, commercial-grade cleaning equipment and provide a highly experienced and qualified window washing team that upholds the highest of safety standards to produce spotless results. Screen, Sill and Ledge Cleaning Included! Every single window we clean is thoroughly washed, squeegeed and then polished to perfection using high quality micro-fiber cloths. 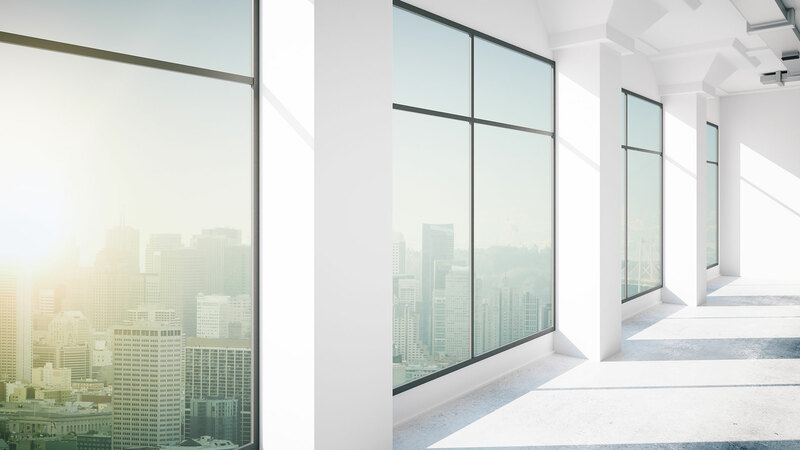 Window sills are wiped clean on the outside and window screens and ledges thoroughly washed on the inside of your residential or commercial property in Mississauga. Freshen up your home or commercial property with Dunrite Window Cleaning & Building Maintenance Inc window cleaning services that add a shine to any home or business in Mississauga. Call us for a free estimate and inquire about discount seasonal window washing packages when you call. All information provided is provided for information purposes only and does not constitute a legal contract between Dunrite Window Cleaning & Building Maintenance Inc and any person or entity unless otherwise specified. Information is subject to change without prior notice. Although every reasonable effort is made to present current and accurate information, LinkNow™ Media makes no guarantees of any kind.